Okay, we’re just about a month into 2018 and it’s already proving a better reading year than 2017. Of course, the real test is keeping it going for 12 months… One of the other things I’d like to do, reading-wise, in 2018, beside read fiction from other countries, is to try and increase that 1001 Books You Must Read Before You Die count at the bottom of each of these posts. 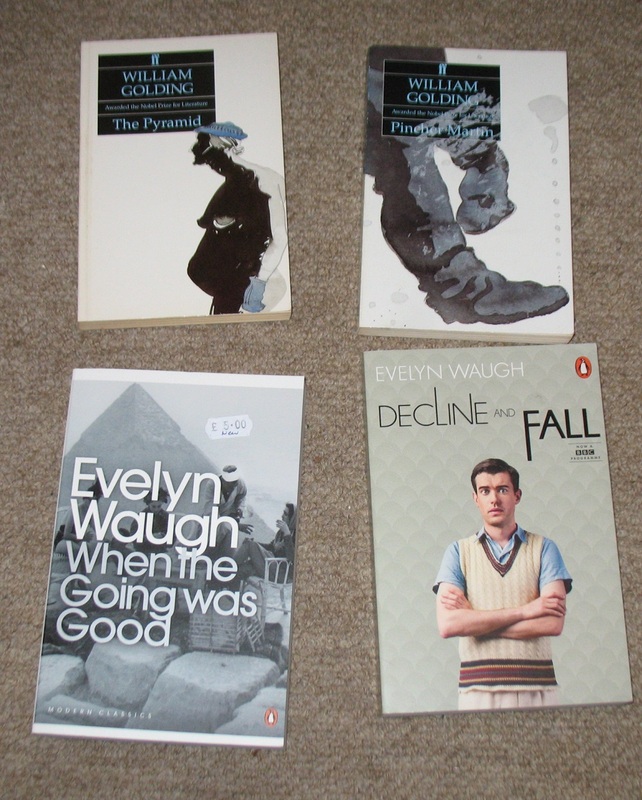 I’m not good on the classics, I need to read more of them. Would you believe I’ve only ever read one book by Charles Dickens? And while I’ve read all of Jane Austen’s novel (except Emma), I’ve never read anything by a Brontë. 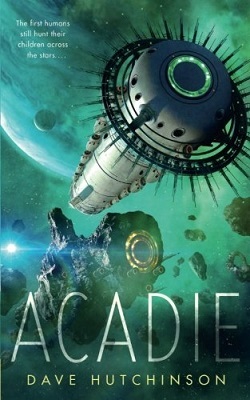 Acadie, Dave Hutchinson (2016, UK). I’m not entirely convinced by tor.com’s line of novellas if only because they like to suggest they either saved the novella or created the current market for them. 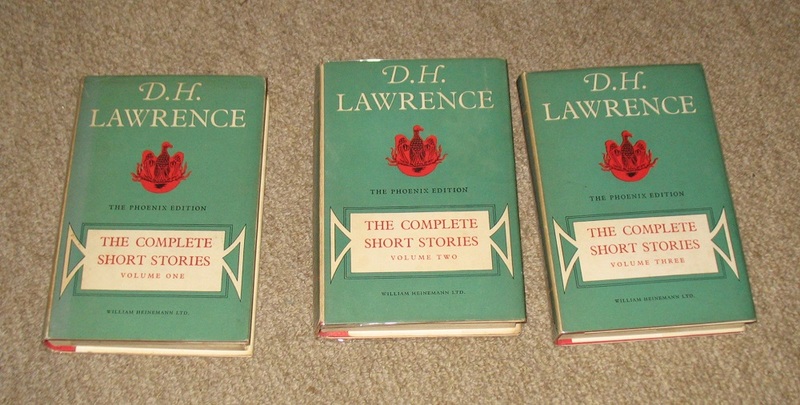 Small presses have been publishing novellas for decades. Which is not to say tor.com are doing a bad thing. I like novellas so I can’t fault tor.com’s mission. 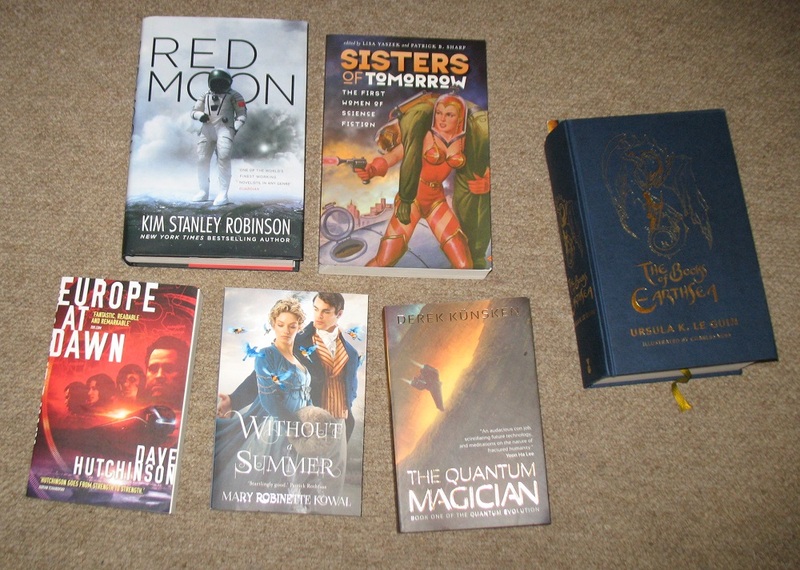 True, many of the novellas they’ve published have not been to my taste – and one or two have, I feel, been lauded far more than they deserve – but … one or two of them have been entirely to my taste. Like this one. 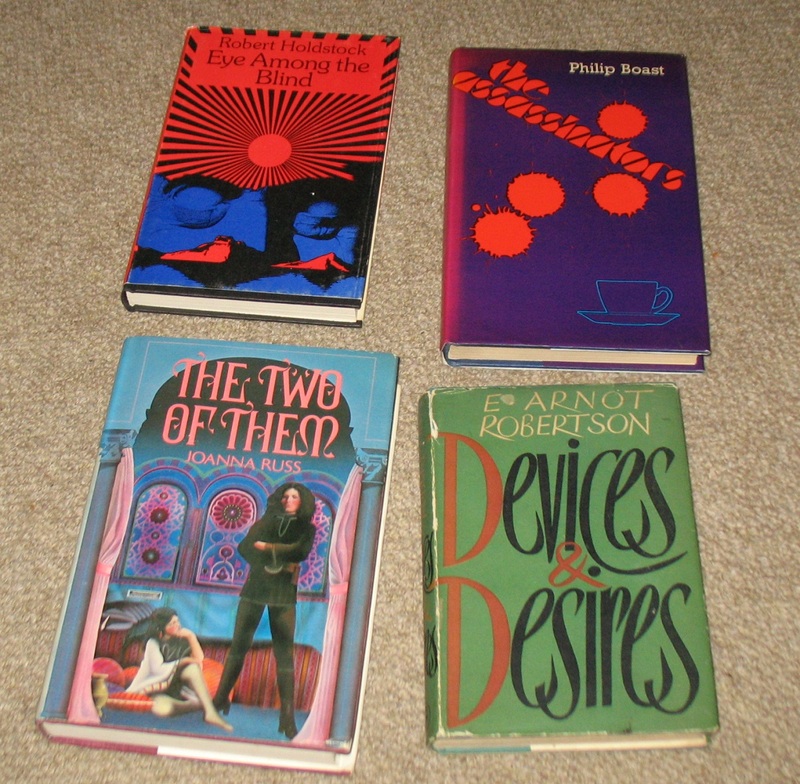 Dave Hutchinson is a friend but I also think his soon-to-be-more-than-a-trilogy of Europe books is excellent. Acadie, however, is much closer to heartland sf. The narrator is the president of the Writers, a group outlawed because of their experimentation on the human genome. He was a famous whistleblower and was recruited by them. When the Writers learn their hideout may have been discovered, they kick into action a plan to abandon the star system and settle elsewhere. The narrator is one of several people left behind to oversee the withdrawal and ensure the Writers are not tracked to their new home. But what he learns calls into question everything he knows. Okay, so the big twist isn’t that hard to spot, and while I’m no fan of first-person narratives, it’s hard to see how this story would work in third-person. If I have one complaint, it’s the depictions of the Writers’ society are both a little extreme, which undermines the point they’re trying to make. But otherwise, this is good stuff. 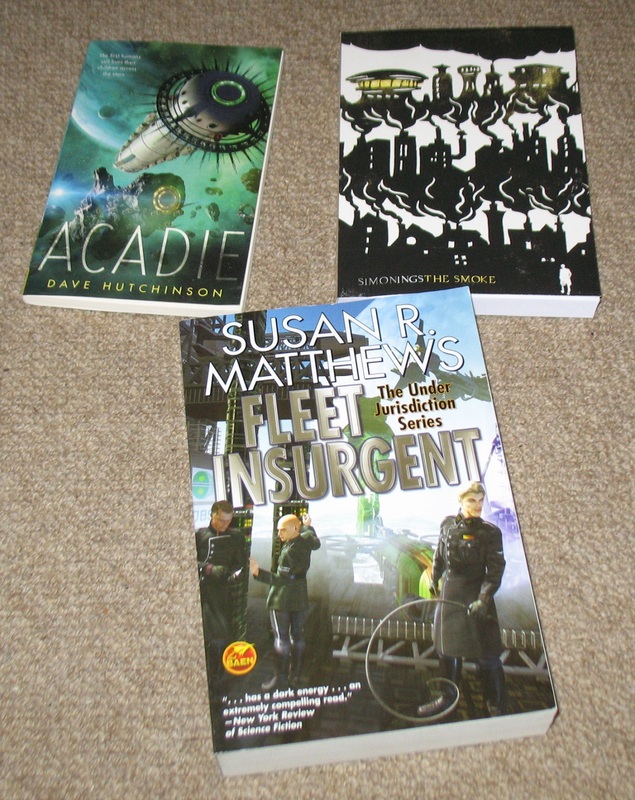 It may well make the BSFA Award shortlist. 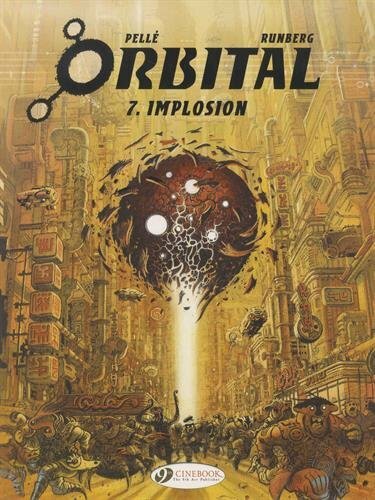 Orbital 7: Implosion, Pellé & Runberg (2017, France). 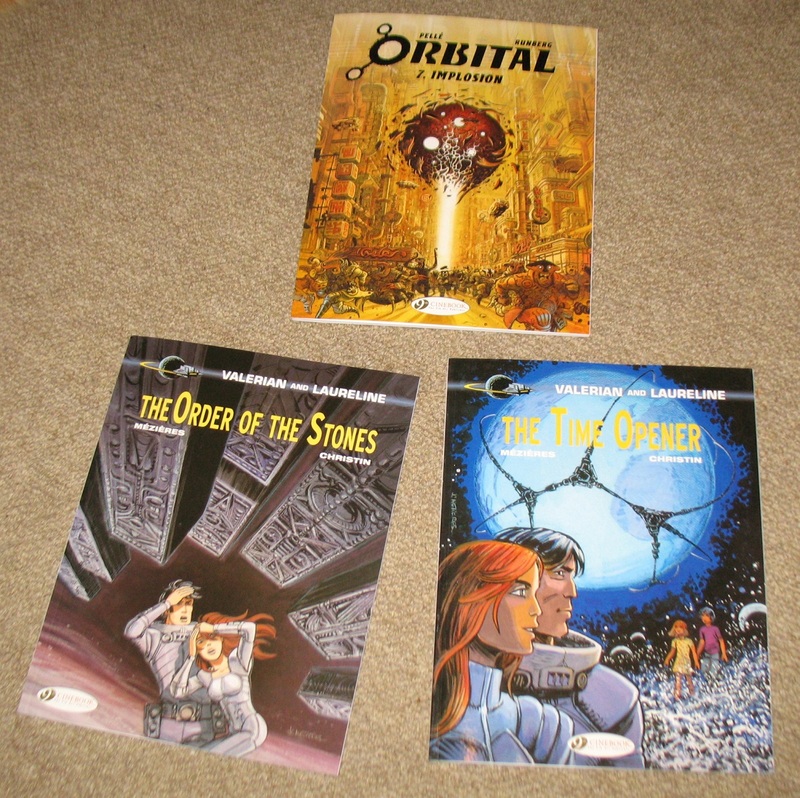 Cinebook have been doing an excellent job introducing well-known bandes dessinées to the UK market, but my interest lies pretty much exclusively in the sf titles, such as Valerian and Laureline and this one, Orbital. The series follows the adventures of a human and Sandjarr, both mavericks, who were once members of their respective races’ diplomatic corps. Humanity lost a war to the Sandjarrs and hate them, so the first couple of volumes were chiefly concerned with normalising relations between the pair. But now they’re pretty much partners, and it’s a wider conspiracy seeking to undermine the human-Sandjarr alliance which provides the stories. Neuronomes, giant sentient ships which were instrumental in saving the galaxy in the previous two-volume story, have been mysteriously blowing themselves up, killing millions of people. Caleb and Mezoke are on the alien space station of Tetsuam, trying to track down a clue to what is affecting the Neuronomes. 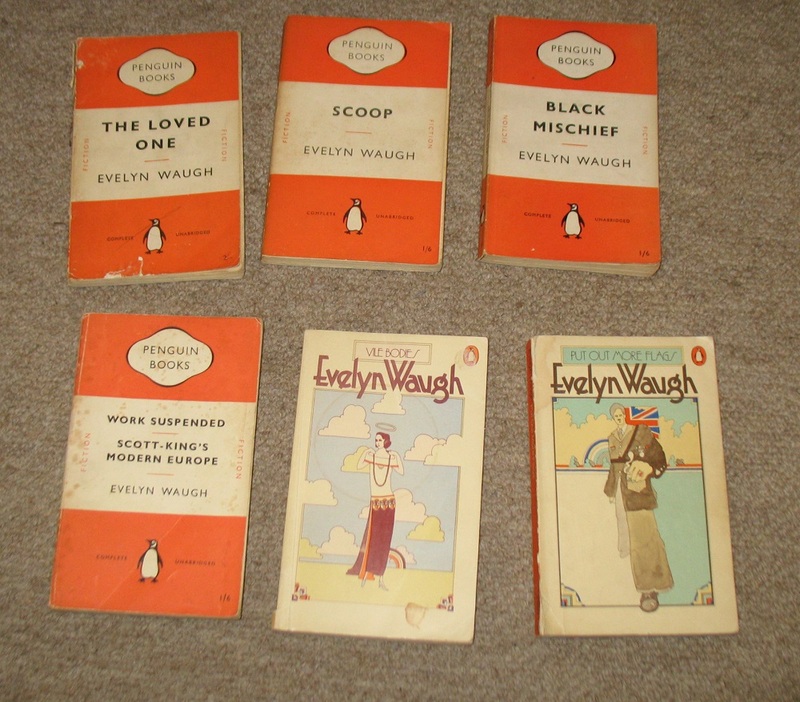 This may be the start of a new story, but it makes little or no sense without knowledge of the earlier six volumes. 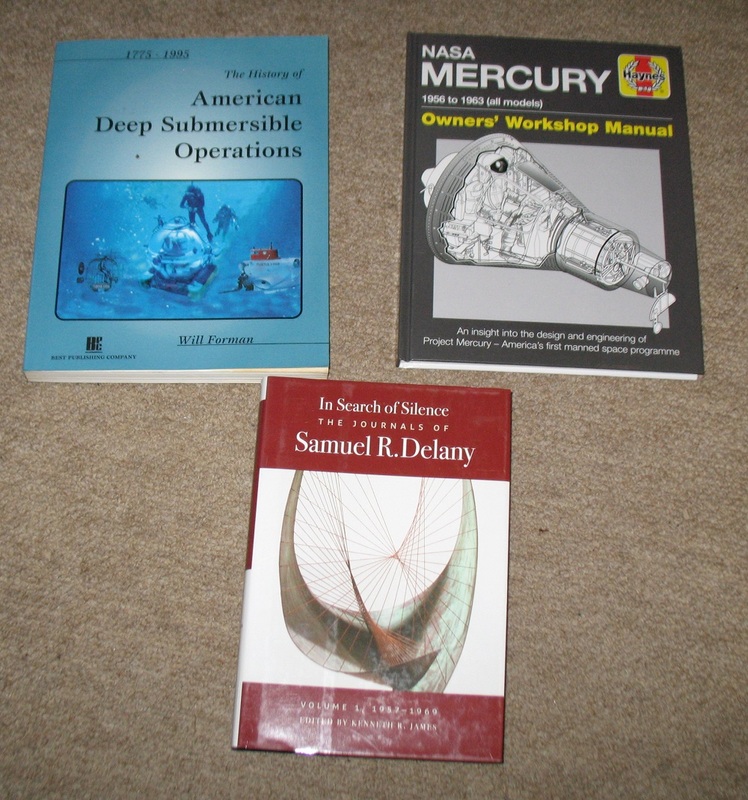 Which are worth reading anyway. Good stuff. 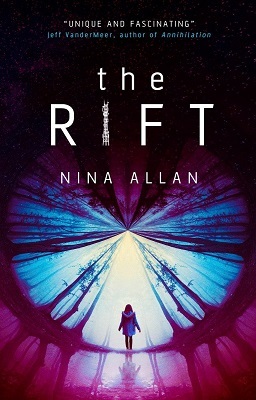 The Rift, Nina Allan (2016, UK). 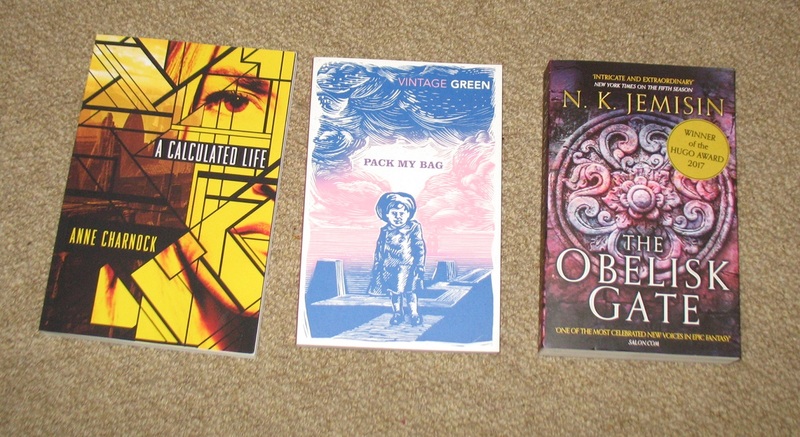 There’s no doubt that Allan is one of the more interesting genre writers the UK has produced in the past few years. She came out of slipstream and dark fantasy and has moved into science fiction, and her beginnings very much flavour her stories. The Rift is only her second try at novel-length, and even then her first, The Race, felt more like three novellas badly welded together than it did a novel… which sort of makes The Rift Allan’s first successful attempt at novel-length fiction. Because the one thing The Rift is… is a much more coherent narrative than The Race. (To be fair, the lack of coherence was a feature of The Race‘s narrative, it just didn’t quite work for me.) The problem I have with The Rift, and it’s fairly minor, is that I can’t decide if it’s stunningly clever, or just very clever with accidental elements of stunning cleverness. Obviously, I’d like to believe the former, but I’m also all too aware of how writers can unwittingly include more in their fiction than they realise. 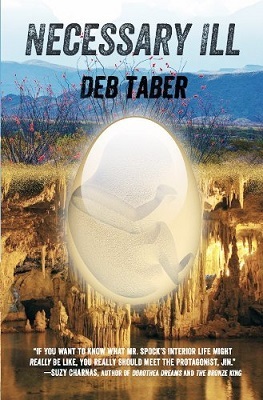 The plot in a nutshell: Selena’s sister, Julie, disappeared twenty years ago, assumed to have been a victim of a serial killer caught at that time, but now she has re-appeared and claims to have spent much of the two decades on an alien world she accidentally reached through a “rift”. The alien world feels like something which might have been invented for a 1970s science fiction novel, internally rigorous but also strangely familiar. It didn’t help, for me, that some of the invented names sounded like places in Denmark (Nooraspoor = Nørreport?). The big question is: did Julie really spend her time there, or has she made it up? And The Rift refuses to commit to one or the other. Is Julie perhaps an imposter? The final section of the novel seems to suggest as much, but Serena refuses to believe it, on more than sufficient evidence. The beauty of The Rift is that refusal to commit. 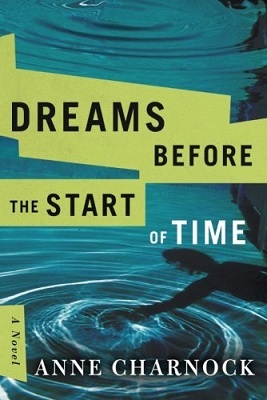 It’s a lovely piece of writing – but that’s not unexpected for Allan – but it’s also a coherent straight-through narrative, enlivened with a few tricks such as changes of tense or person or POV, and it’s because the story is a neat contained whole, so to speak, that the narrative’s refusal to commit to a truth is so striking. 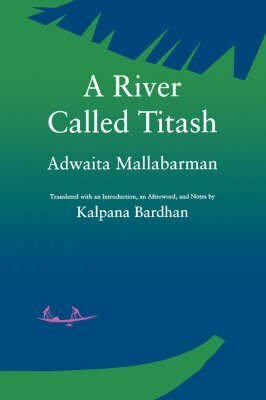 It’s a novel that stays with you, not just because of the story it tells but because of the way it tells its story. It is, without a doubt, Allan’s best work yet. My Fair Ladies, Julie Wosk (2015, USA). I nominated this for a BSFA Award in 2016 based on a read of the first few chapters… but I never got around to finishing the book off. Which I have now done. And it deserved that nomination. Which, sadly, came to nothing anyway. 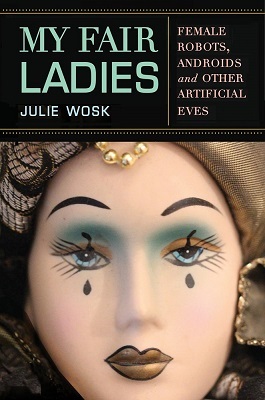 Inspired by the sight of a mannequin’s head in a basket of tat at a flea market, Wosk began researching female automatons, both historical and fictional. But not just mechanical ones, or indeed magical ones from mythology. She discusses Eliza Doolittle, for example, as well as several early genre stories about mechanical women. The book then goes on to cover mechanical women in films of the 1920s and 1930s, then films and television of the decades following, before moving onto actual female robots. If you consider the robot trope in science fiction as a signifier for slavery, or for at the very least for “invisible” domestics, then it’s no great stretch to see artificial women as little more than a signifier for deep misogyny. Artificial women are, after all, above all biddable. They are the ultimate in male gaze, mirrors of the male gaze in fact; so it’s little wonder they’ve proven popular in genre. Of course, there are those examples which subvert the trope – at the end of Pygmalion, Eliza is her own woman and no longer Higgins’s toy; in Metropolis, the robot Maria is used to foment revolt among the workers; in Ernst Lubitsch’s Die Puppe, Ossi Oswalda’s impersonation of a doll sees her take control of the story… If there’s a weakness to My Fair Ladies, although it is a fascinating read, it’s that it doesn’t cover much written science fiction, covering only early genre stories and then films and television. When you consider the use of artificial women in written sf since WWII, and especially in the past couple of decades… the trope is even more pernicious, such as the title character of the awful The Windup Girl. There are no female Pinocchios. At least, there are none written by men. Madeline Ashby’s vN features a female robot as a protagonist, but she’s on the run after breaking free of her safety protocols. Jennifer Pelland’s Machine is a much more interesting work, although it is about a woman who has been decanted into a robot body while her human body is treated for a fatal condition. 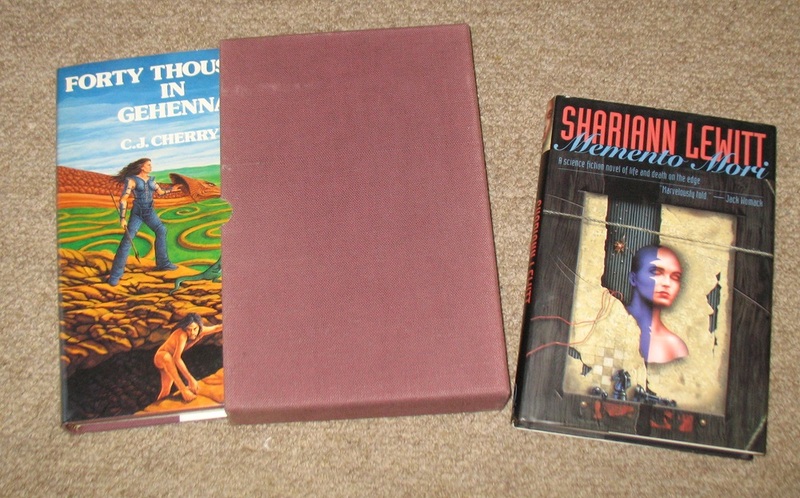 The treatment of artificial women in science fiction is, of course, a consequence of the treatment of women in science fiction – both in narratives and in the real world. And while women have always been writing science fiction, it’s a trope they’ve not typically made use of, and so it’s been developed almost exclusively by male writers. I would like to see that change. 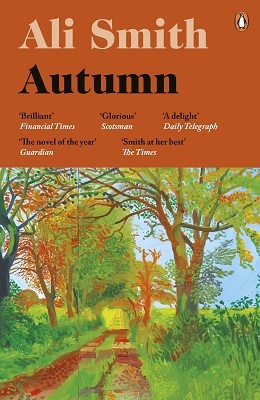 Autumn, Ali Smith (2016, UK). This was my first Ali Smith. I know her name, of course, although she has appeared on my radar more often recently as her fiction of the last few years seems to be borderline genre. Or rather, is genre but not published as such. And Autumn seems to be a case in point. 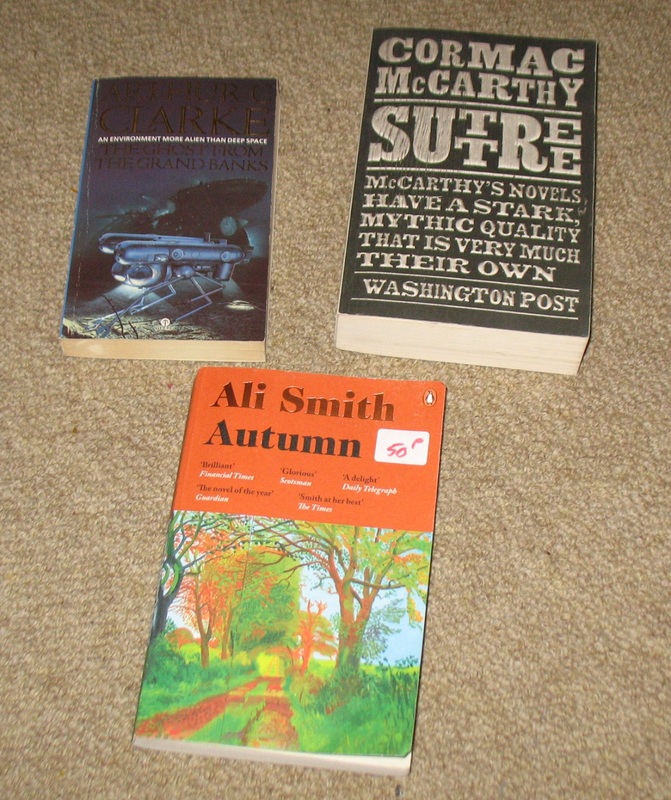 Although to be fair, had it been published as genre, it would have generated no end of complaints and killed Smith’s career as a genre writer. 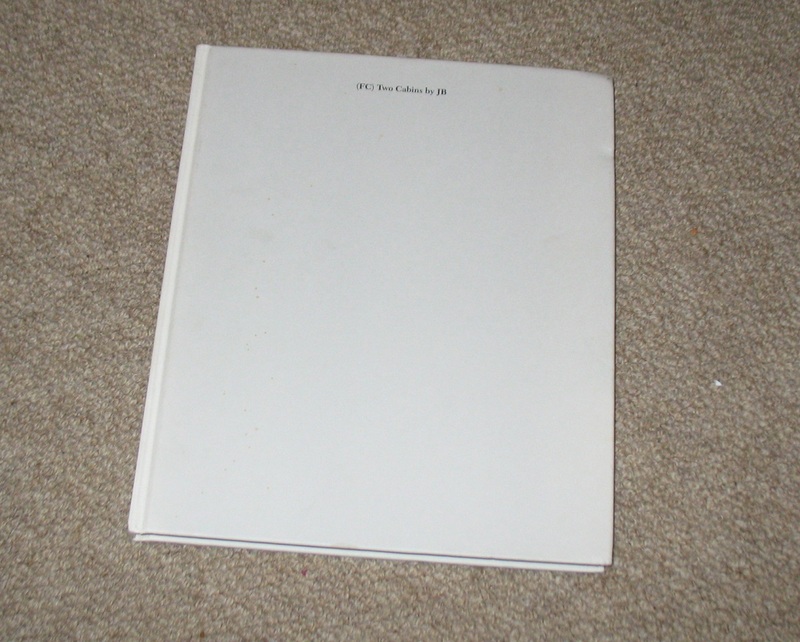 Happily, it was published as lit fic, and those of us not so tied to space opera, mil sf, grimdark, etc. 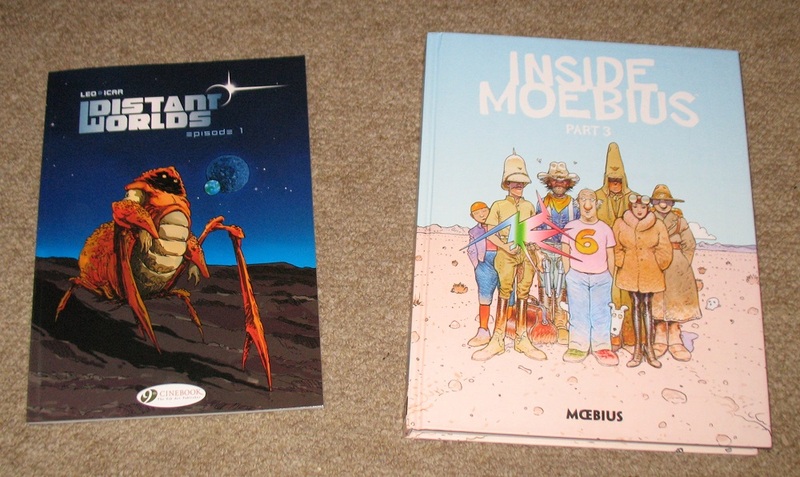 we can read nothing else, can enjoy it as genre. 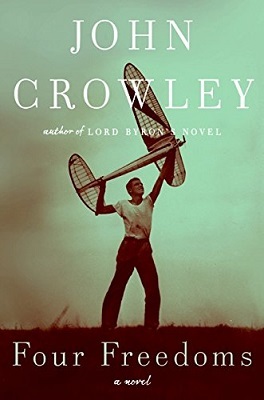 The novel opens with a man on a beach who appears to be in some sort of afterlife, and then abruptly shifts to the life of Elisabeth Demand, an art history lecturer. As a child she had made friends with her neighbour, an OAP called Daniel, who had been a songwriter. Years later, she discovers he is terminally ill and begins visiting him in his nursing home. At which point she realises that he is the only man she has ever loved, despite their great difference in ages, and that has affected all her relationships. The narrative bounces back and forth through time, telling each character’s story, and introducing Pauline Boty, a female British Pop artist, whose works and contributions have been criminally forgotten (in real life, that is). She was Daniel’s one great love, although she was married and did not return his feelings – but because of her, Daniel could not love Elisabeth. 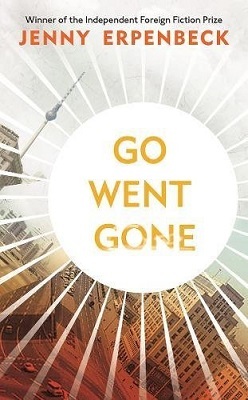 Much is made in reviews of the book’s post-Brexit setting, but to anyone who has lived in the North after a decade of the Tories’ criminal Austerity it seems pretty much what life in the UK is like now. I’m not sure about Smith’s prose. It seemed at first a little OTT, and some of the stream of consciousness sections seemed to serve little purpose. 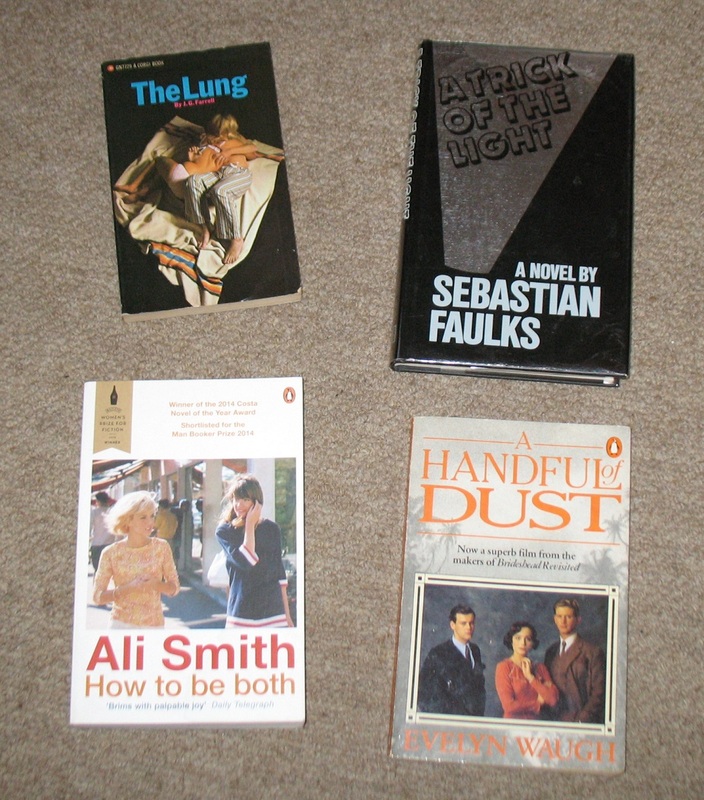 I’ll read more by Smith, I think, but I’m not about to dash out and read everything she has written. 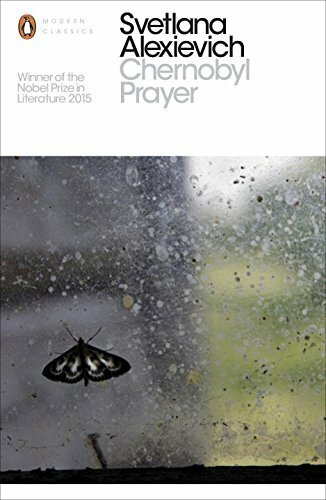 Categories: book review, books, reading diary 2018 | Tags: ali smith, dave hutchinson, john crowley, julie wosk, nina allan, serge pellé, sylvain runberg | Permalink.